Here is a list of (nearly) all the Petpets your Neopet can adopt! Petpets are usually very expensive... but worth it! 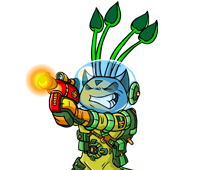 If you have a Petpet, they may also help you out in a Battledome fight! The RARE Petpets are not listed here.